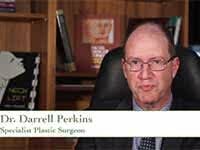 Dr. Darrell Perkins has been helping patients achieve their cosmetic goals for over fifteen years. The sayings “Near enough is never good enough” and “If you don’t do things properly, don’t do them at all,” are two philosophies that Dr. Perkins lives by and implements into his practice. Our skilled team is committed to helping individuals look and feel their best. 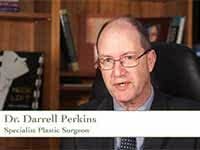 Speaker: Dr. Darrell Perkins has been helping men and women in Sydney, New South Wales realize their cosmetic goals for more than 15 years. He says he approaches every procedure he performs with a simple philosophy that his father taught him years ago. 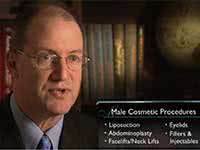 Dr: Perkins: One thing I was always told is, “Near is enough is never good enough.” The other principle was, “If you don’t do things properly, don’t do them at all.” And I think that’s a very good principle for a plastic surgeon to have and I think that’s really one of the things which attracts me to plastic surgery. Speaker: As you can see, that philosophy has benefited his patients in many ways. Here are just a handful of before and after pictures of some of Dr. Perkins actual patients. It’s easy to see just how much of an impact and arm lift or even something as common as liposuction can have on a person’s life. 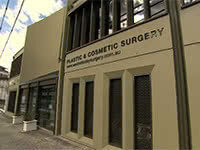 Dr. Perkins says there are in essence two keys to a successful plastic surgery outcome. 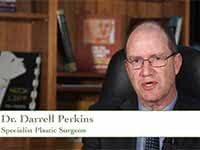 Dr. Perkins: Plastic surgery is really a combination of artistry and technical skill and it’s a marriage of those two things which go together to make excellent outcomes. Speaker: Dr. Perkins prides himself on spending valuable one-on-one time with every patient he sees and giving them his undivided attention every time they visit. 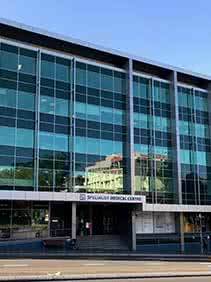 Dr. Perkins: We have a fantastic staff here, a great support staff who are very experienced over many, many years, and I have very good colleagues and stuff here, but generally, they will deal with me. I feel that the patients come to see me, and I’m their doctor. I’m not to have other staff do my job for me and substitute for the task which I think I should be dealing with them for, and that’s before, during, and after the surgery. 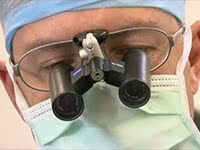 Speaker: Though he believes every patient he treats should have a natural looking result, he fully understands that there are times when certain patients have different ideas and want to take it a step further. 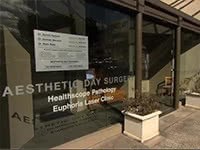 Dr. Perkins: So we’re doing a face lift, we want the patient to be a youthful rejuvenated version of themselves. 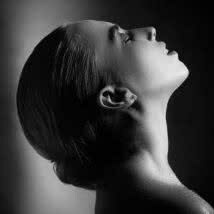 We don’t want people to look at them and say, “Well, she’s obviously had a face lift.” Having said that, there are very individual desires of the patients you have to respect those. Some say, for example, with breast augmentation some patients want a very natural look they don’t want anyone to know they’ve had surgery, but other patients want to make more of a statement. 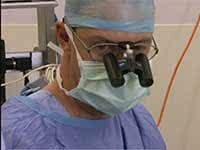 Speaker: Whether his patients are looking to make a statement or take a more subtle approach in most cases they can have their procedure done right here at his on site state of the art aesthetic day surgery center. It’s a place that comes with many perks to his patients. Dr. Perkins: Certainly, from the patient’s point of view not only is it discrete and they’re not exposed to a large population of people in a hospital, but also it’s very cost effective that we’re able to structure our fees and costs much more attractively to the patient. 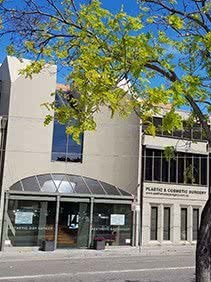 And you’re really able to have a one stop shop where you come in, you’re treated, you’re managed here you get to know the staff here and you have a more personalized experienced. Speaker B: From the minute they walk in the door, they’re dealing with people who know an awful lot about the procedure that they’re having done. 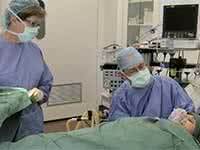 They’ve worked with the surgeons for a long time, and instantly, the patients feel very, very comfortable. Speaker: Patient comfortability is a staple of how this caring staff operates every day. 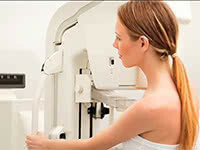 Whether patients are looking to have a surgical procedure done or any of the non surgical procedures Dr. Perkins and team provide they can always count on one thing: they will always be educated, treated with kid gloves, and be able to have their procedure of their choice in the safest cleanest and warmest environment possible. Dr. Perkins: Patients invariably are doing this for themselves. People want to feel good about themselves. They want to feel confident about themselves. They want to wear the type of clothes they want to wear. They want to look in the mirror and feel good and confident about themselves. We operate on people’s bodies, but in many ways, we’re operating on their minds, and we change their whole attitudes to themselves and to life.